The Airclean Terminal Housing is suitable for cleanroom applications using a wide range of HEPA Filters. 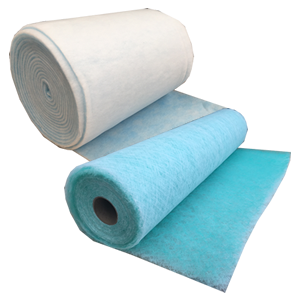 The HEPA Filter Terminal Housing is available with top or side air entry for ducting above a false ceiling. 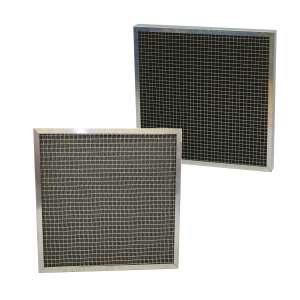 Removeable grilles come as standard and fix below the Terminal Housing in the cleanroom to allow access to the HEPA Filter within. The Terminal Housing range includes a negative pressure design, which includes a prefilter which is changed from the room side, as is the HEPA Filter. The unit is usually mounted in the wall of the facility at low level. Fabricated from mild steel the various designs of housing can accommodate the wide range of HEPA Filters available, utilising the traditional EPDM gasket against a Knife Edge or Liquid Seal Filter. The grille can be either a 2, 3 or 4 way blow grille, or an Egg Crate Grille for reverse airflow applications, all with a removable core for access to the clamping system. DOP insertion points and upstream pressure tapping points, along with balancing dampers can be factory fitted as required.